In early childhood, there are so many great skills to learn, but I’ve found for some children fine motor skills can be harder to develop. 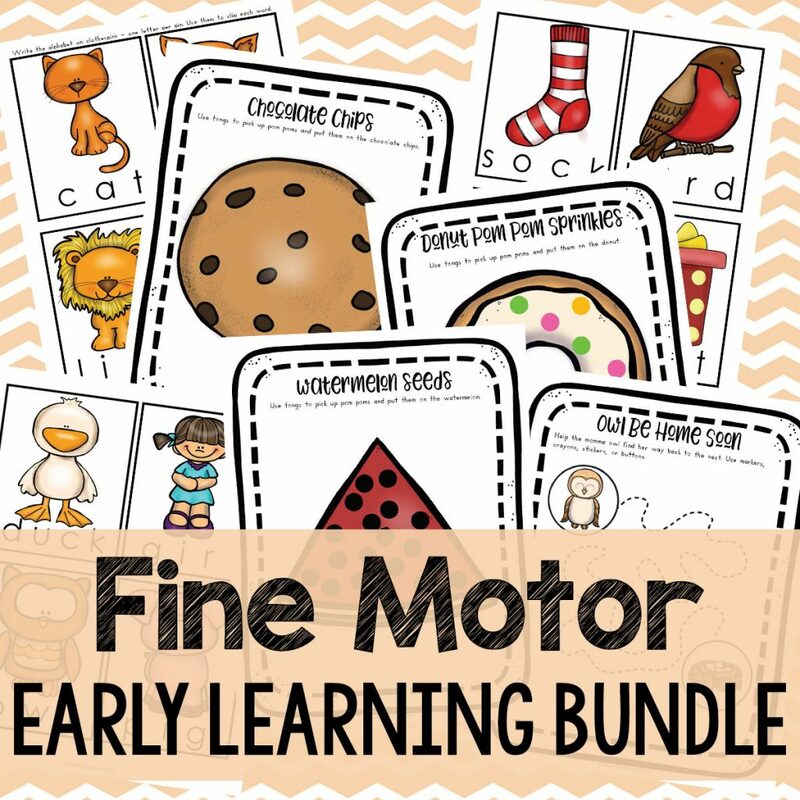 So I put together this Fine Motor Activities Early Learning Bundle. 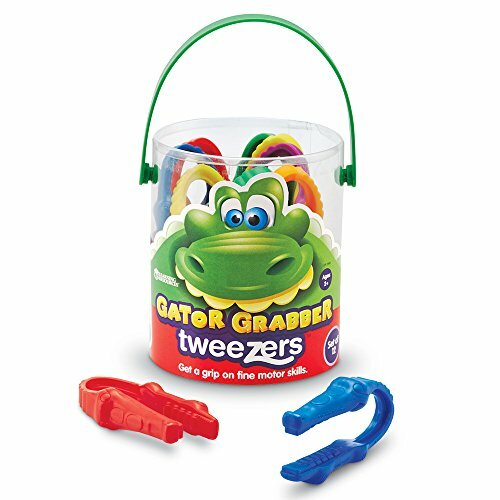 These fine motor activities focus on motor skill development by improving the muscles in your child’s fingers and hands, strengthening hand grip, and developing hand-eye coordination. 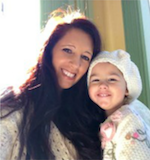 By working on fine motor skills, your child will be better prepared to hold a pencil, write clearly, cut with scissors, color in lines, create things, build and learn to control their hand muscles. 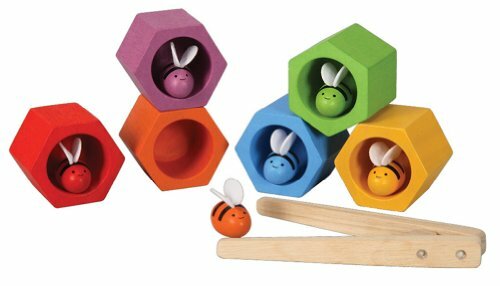 These fun hands-on activities are easy to set up and promote a whole range of skills to prepare your child for early learning development. Handwriting combines many different fine motor skills into one big job. Therefore, we have put together a fun assortment of activities to promote the skills your child needs. 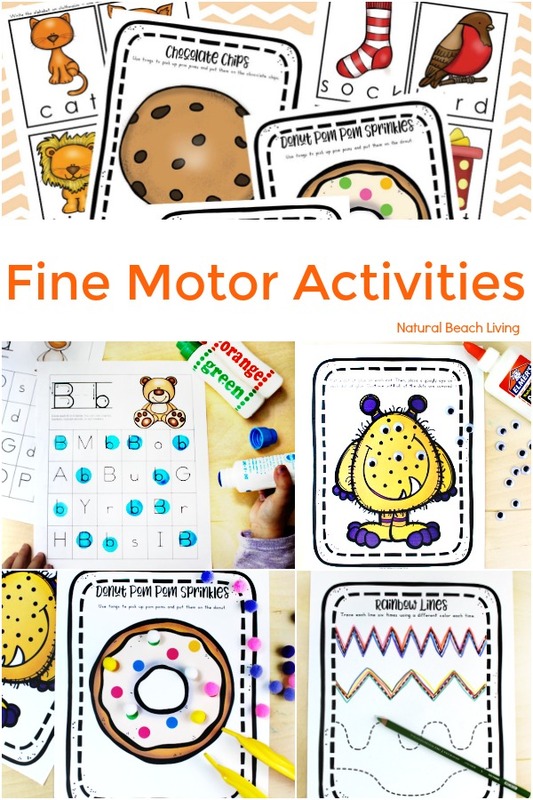 All of these fine motor activities are the perfect addition to your Montessori trays, everyday learning activities and literacy centers for preschool and kindergarten. 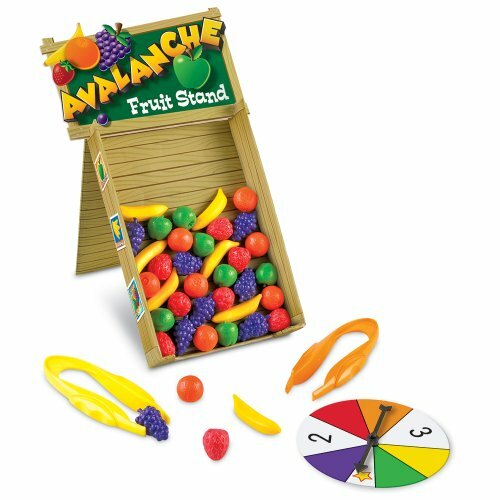 Children that have not had a lot of hands-on play or are on the autism spectrum often need help to enhance their pincer grasp and overall hand strength. 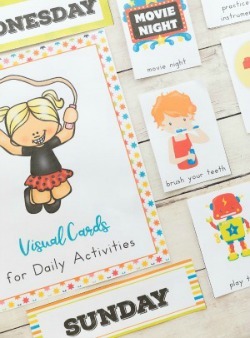 In this pack of fine motor activities, you’ll find several adorable pages where your child can use their pincer grasp (thumb and index finger), tongs and or clothespins to work on these skills. 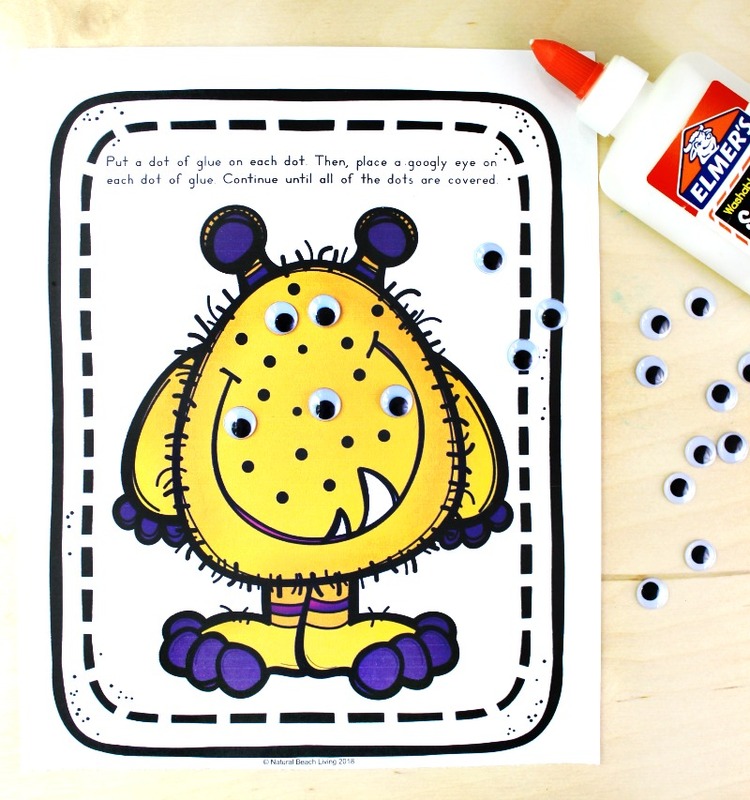 Your kids will enjoy using their favorite markers or colored pencils for tracing and mazes. My children have always loved making rainbow lines and rainbow words. 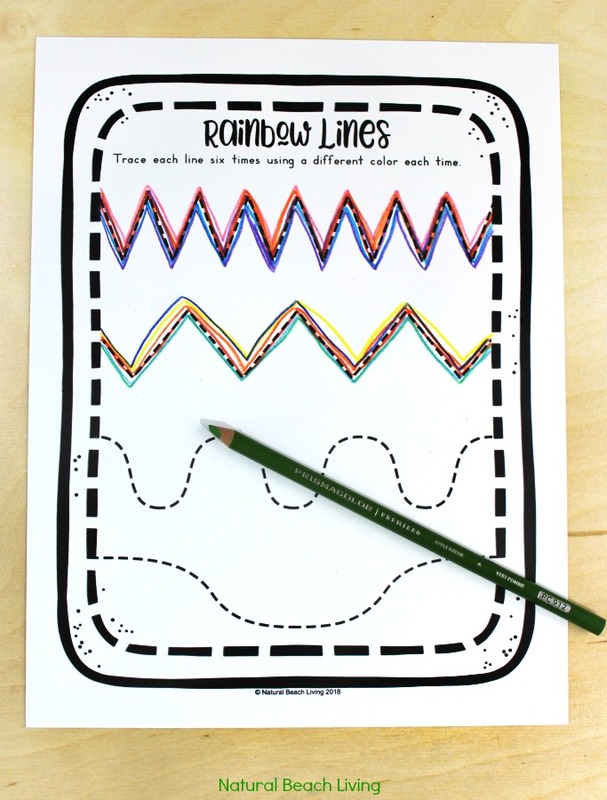 These activities are a fun way for your child to practice their handwriting skills while tracing the lines with a variety of pretty colors. 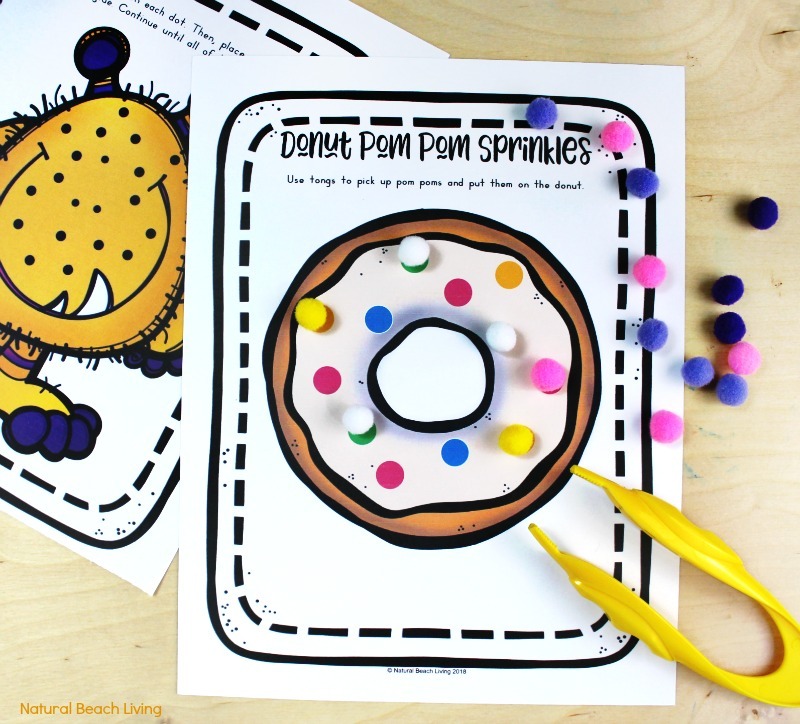 For the other tracing pages your child can use a dry erase marker or cover the lines with mini pom poms, mini erasers, beads or manipulatives. By concentrating on staying on the lines, it will help your children build hand-eye coordination and fine motor skills they’ll need for developing better writing skills. 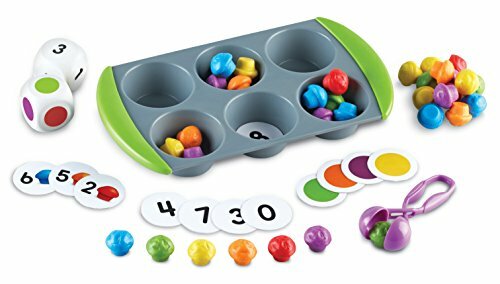 With 2 different sets of alphabet pages, they are an excellent way for your children to practice letter recognition and formation, as well as working on fine motor skills and concentration. 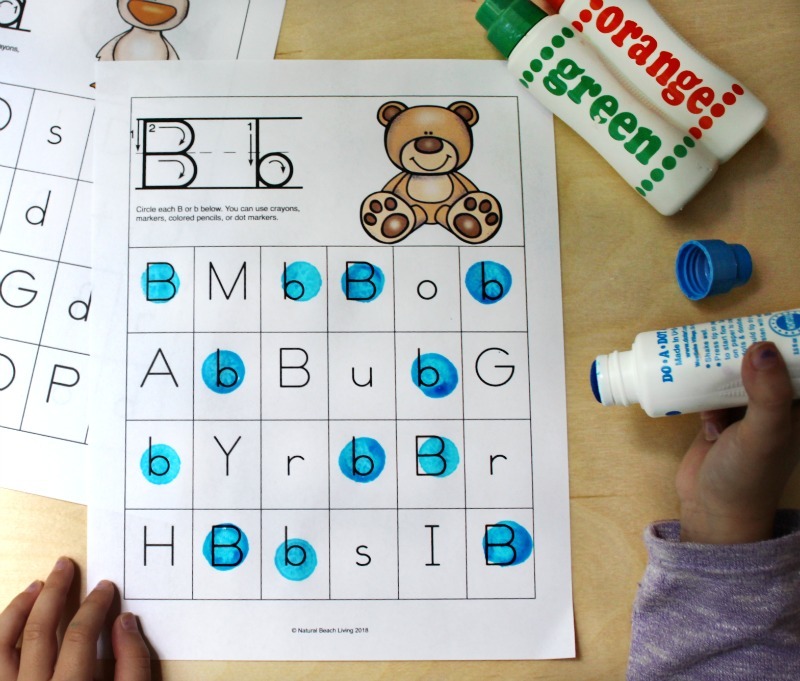 Your child will work on building fine motor skills as they use q-tips for dot painting, Dot Markers, manipulatives, or by coloring the letters. You’ll also have a wonderful set of alphabet word picture cards for clipping (matching) the letters on each card. 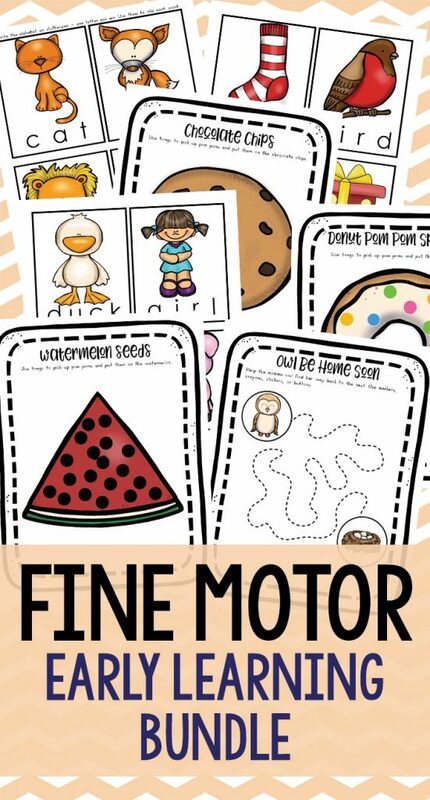 These fine motor activities are a great way to have toddlers, preschoolers, and kindergarteners practice a variety of essential skills. Enjoy!